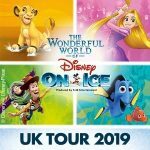 The Wonderful World of Disney on Ice is coming back to Glasgow with this new tour in April 2019 at the SSE Hydro Venue. With characters and songs from Disney classics like Toy Story, Finding Nemo, The Lion King and Frozen this will be another brilliant series of shows. 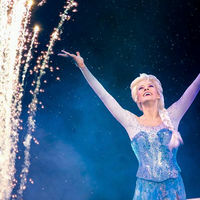 Disney on Ice presents Frozen the live tour at the Hydro Glasgow. 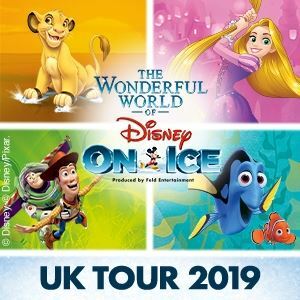 Ice dancing spectaculars don’t get any better than the usual Disney on Ice shows, selling out arena’s worldwide and this brilliant new Frozen show is guaranteed to be another mega hit. 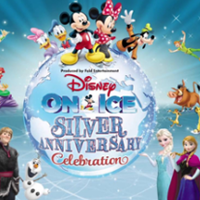 Coming to the SSE Hydro in Glasgow from Thursday the 24th November 2016, Elsa, Olaf and a whole host of Disney favourites will betaking to the ice. Kids under 2 can come free as long as they are sitting on an adults lap and there will be matinee and morning shows over the weekend dates. Frozen tickets are going to be in huge demand. 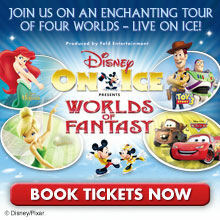 Magical Ice Festival from Disney on Ice comes to Glasgow in March 2015. Now booking for shows from Thursday the 26 March to Sunday the 29 March 2015 at the SSE Hydro in Glasgow. 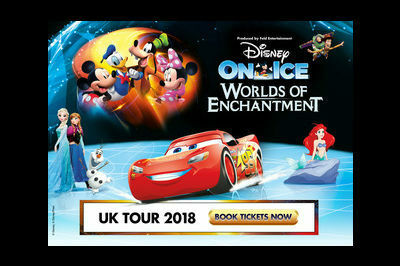 ‘Magical Ice Festival‘ features the stars of the Disney world live on the ice rink, with dazzling routines and show stopping songs it’s the essential family entertainment for the holiday. This brand new production for 2015 brings together a range of familiar Disney friends as well as, for the first time in the UK characters and songs from the smash hit ‘Frozen‘. As well as 7 pm shows for Thursday 26, Friday 27 and Saturday 28 March there are also 11am and 3pm shows on Saturday the 28 and Sunday 29 March. 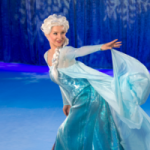 Gracing the latest venue to open in Glasgow on the Clydeside area, the SSE Hydro welcomes Disney on Ice from the 27th March to 30th March 2014. Bringing the stars of the big screen to glittering life, Worlds of Fantasy will see a whole range of your favourites characters taking part. From the gang from Andy’s toy box in Toy Story to Ariel and the undersea world of The Little Mermaid. There’ll be pit-stop with the high octane Cars as well as Mickey and Minnie Mouse amongst others. Since opening in September 2013 The Hydro has made a name for itself with some massive concerts and shows and really brings out the best in entertainment for Glasgow and Scotland.